Humana made waves two days ago by announcing that they are quitting ObamaCare altogether. 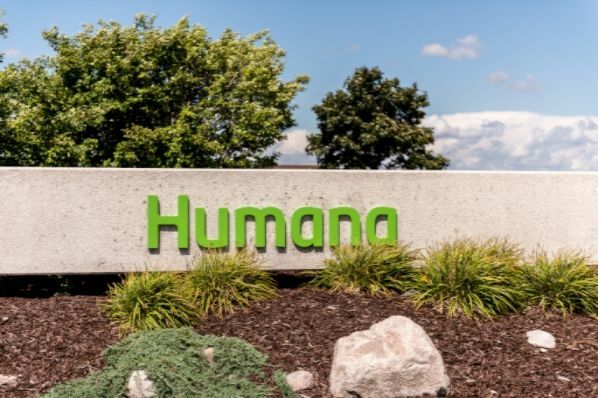 Humana had already sharply reduced its footprint in the Obamacare exchanges over the past year following financial losses. It sold plans in 156 counties across 11 states in 2017, down sharply from 1,351 counties throughout 19 states the previous year. Those pesky risk pools that ObamaCare supporters would rather ignore are the reasons the system is falling apart. Opponents of ObamaCare have said for years that ObamaCare is a failing with costs rising precipitously and access to good coverage disappearing for many Americans. Humana’s full pull-out is setting off alarm bells across the healthcare industry, because it comes at a critical time. In April, healthcare providers are set to start submitting rates for 2018 or deciding if they’re going to participate at all. "I think you will see a lot more withdrawals," said Aetna CEO Mark Bertolini, at a Wall Street Journal health care event, one day after Aetna and Humana agreed mutually to end their merger agreement. "There isn't enough money in the ACA as it's structured, even with its fees and taxes, to support the population that needs to be served," he explained, adding that without government funding, similar to Medicare, to help insurers with the costs of covering patients with high medical bills, the exchange market will not work. "It is in a death spiral." “We’re going to do everything we can to make sure we don’t have Tennesseans without even a single option in our state,” she said. “I do believe that any relief that we could get from the Trump administration or Congress would be extremely helpful at this point because it is that level of uncertainty that is so problematic for insurers right now, trying to decide whether to continue to participate through 2018 when you don’t know what the regulatory environment was going to look like,” McPeak said. Talk of the death spirals are back. ObamaCare was a flawed law that delivered a bad deal for too many Americans. 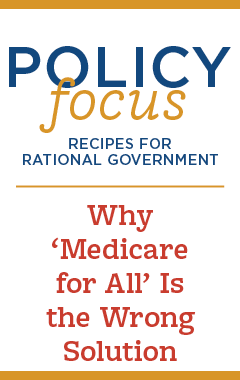 Now, even the healthcare companies that put their faith in former President Obama’s experiment are learning the tough lesson about when government tries to engineer coordinate markets. We can only expect that more dropouts will follow.